Bid adieu to sweaty summers with Luminous EnchanteAntique Nickel Premium Ceiling Fan 1200 mm 48. Donning gorgeous antique nickel finish with elegant trim on blades. This fan accentuates the beauty of your house. The fan motor body has a stationary Disc on bottom cover in antique nickel finish which keeps the wooden finish clearly visible even when fan is in operation, thus enhancing the visual appeal. It has double ball bearings which are pre-greased with SHELL RL3 and are double sealed thus ensuring longer noiseless life. 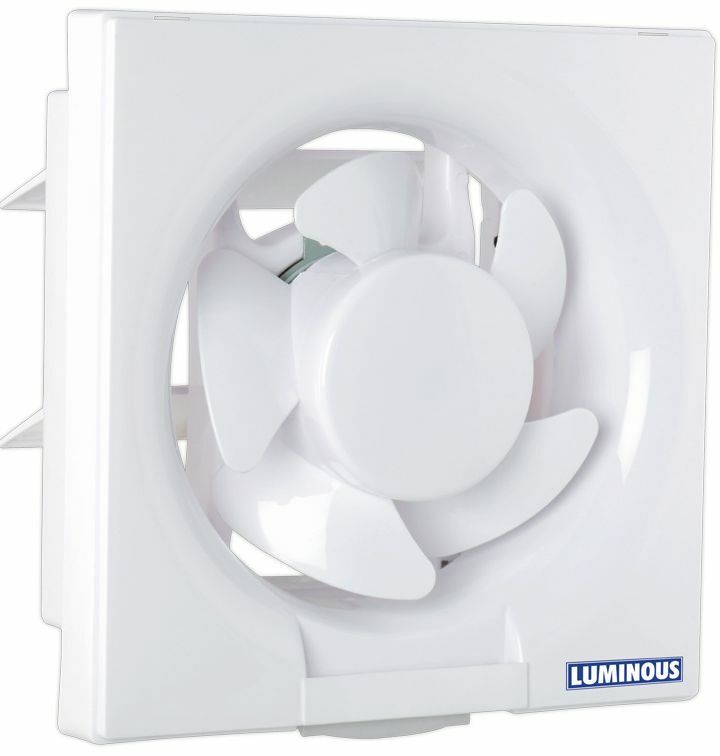 Featuring 1200mm sweep, this fan ensures to keep all the corners of your room cool. Also, it has a power consumption of only 78 Watts. works great. i smell fresh air in the bathroom nowadays. good product.